If you follow me over on Instagram, and watch my Instagram Stories, then you know that I’ve been working on creating a podcast. 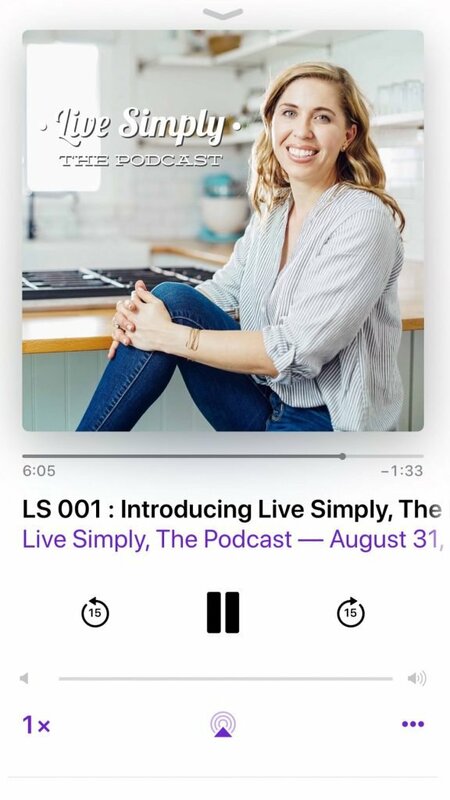 And today is the day, the launch of Live Simply, The Podcast. The podcast technically doesn’t launch until Friday, but I just couldn’t wait! I had to let you in on the secret…you can start listening NOW!!! Today, I’m going to share why I created this podcast and what you can expect in the weeks to come as we hang out together. Five years ago, I started the blog, Live Simply. This blog was (and still is) my passion project. A place for me to share my desire to pursue natural wellness. Let’s stop here for a minute and define this term, Wellness. Wellness: the state of being in good health, especially as an actively pursued goal. I believe natural wellness, which includes the food we eat and how we care for our bodies and our families, is a goal we must actively pursue. It’s a journey, not a final destination. The goal is progress, and never an unattainable perfection. 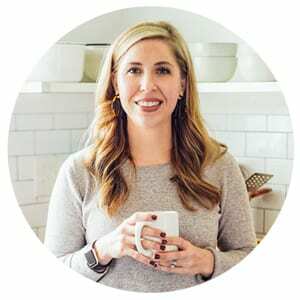 Over on the blog, I share recipes and tips taken from my family’s own journey, with the desire to inspire and encourage other families who also want to actively pursue wellness. Over the past couple of years, I’ve found myself listening to more content versus reading blogs and books. As a working mom with two kids, this form of media suits my current season of life. My favorite time of the day is after I drop the kids off at school, when I get to listen to a podcast or continue with my current audiobook. I know many of you are in the same season of life right now. Reading just isn’t always feasible, but listening? That’s doable! The blog, in written form, certainly isn’t going away. Recipes and practical tips will still be shared over the blog, weekly. This podcast is an additional resource. A resource that you can listen to on your way home from work, while cooking dinner or folding laundry, during a walk, or after dropping the kids off at school. Solo episodes: In these episodes, you’ll get to hear from me. Think of solo episodes as coffee chats. I’ll share simple, practical tips that I’ve learned along the way for pursuing wellness in all areas of life: the home, self-care, and family life. Interview episodes: In these episodes, I’ll be joined by a guest who will share their wisdom, insights, struggles, and wellness journey. In season 1, I talk with moms, farmers, nutritionist, and an esthetician. 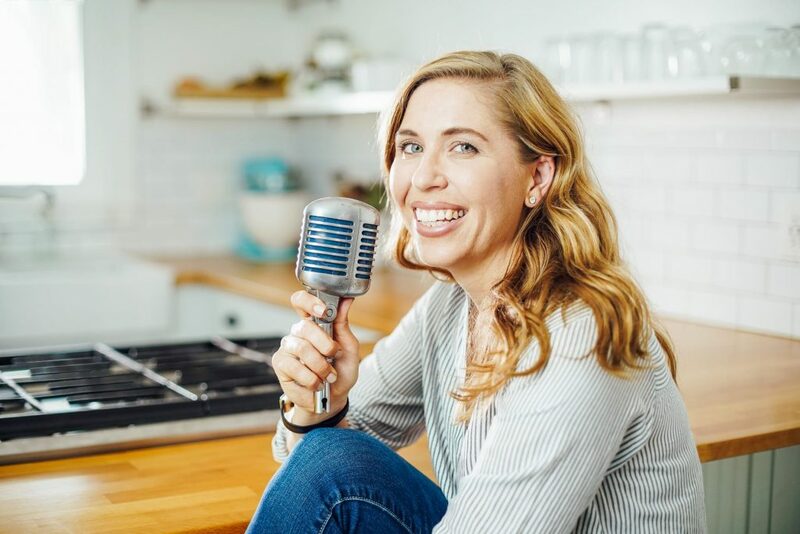 Each episode is about 30 minutes long–give or take a few minutes–and packed full of tangible, simple, practical tips to encourage and help you along your natural wellness journey. New episodes will be shared weekly, and sometimes a bonus episode will be shared that same week (for guest interviews). 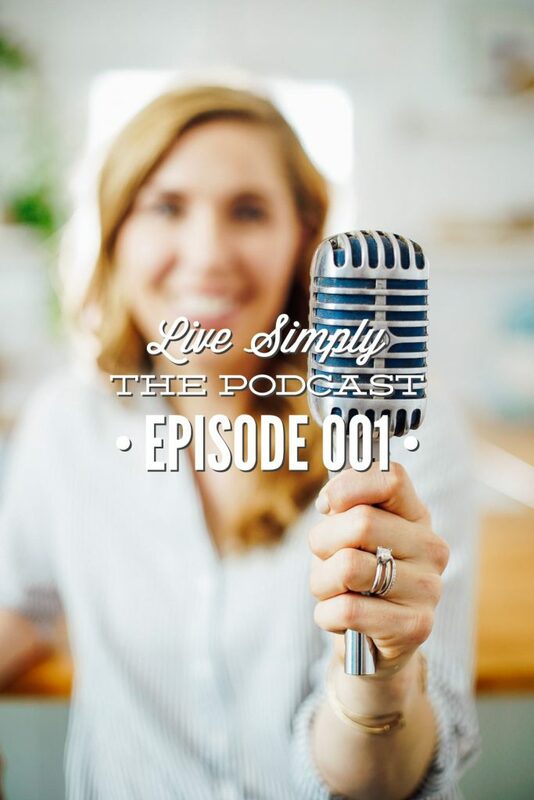 I’m so happy that you’ve chosen to join me here on Live Simply, The Podcast.